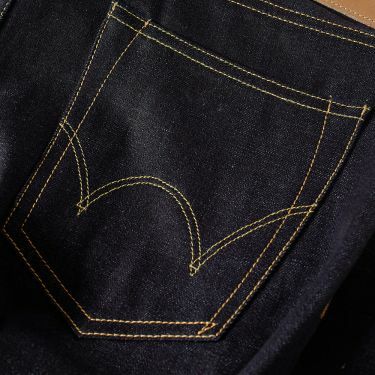 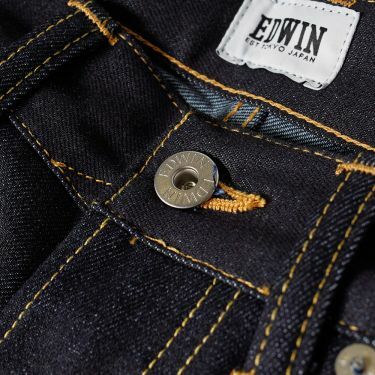 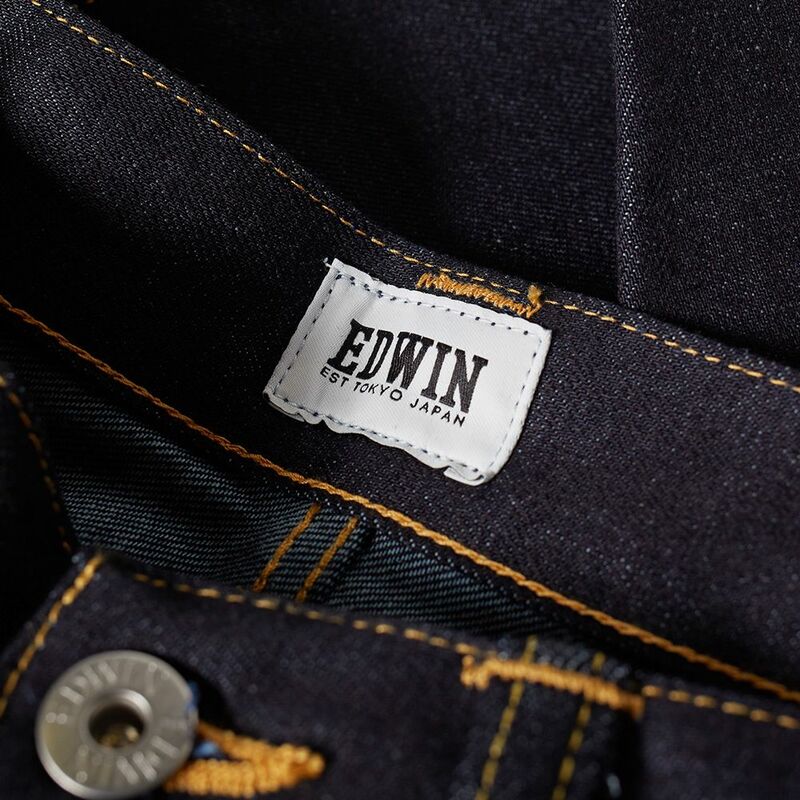 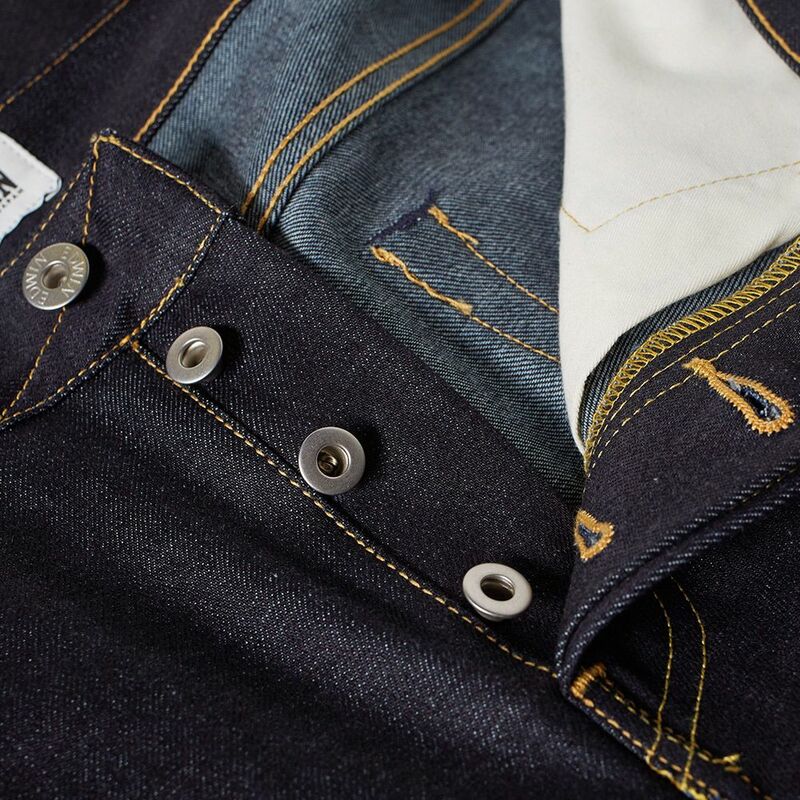 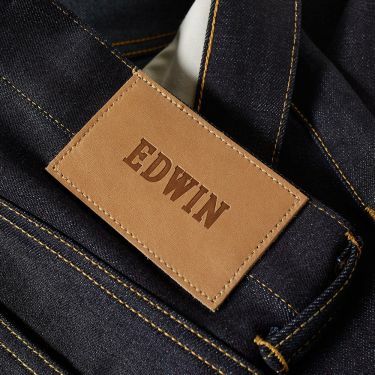 With a strong passion for denim, Mr Tsunemi’s EDWIN continue to pride themselves on innovation and craftsmanship. Utilising exclusive fabrics and hand wash processes, the Japanese label add hardy unwashed denim to the modern ED-80 silhouette. 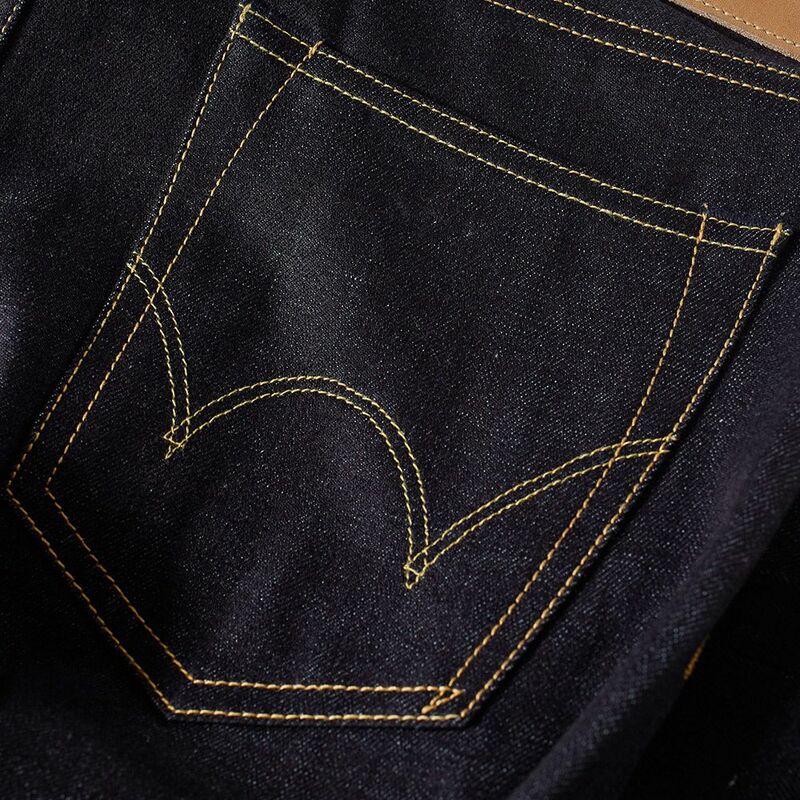 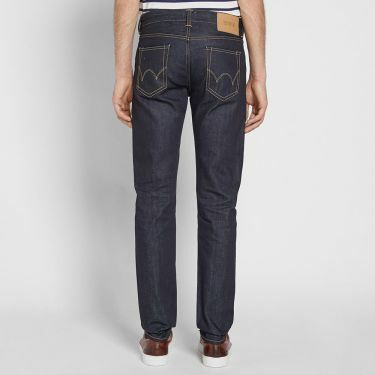 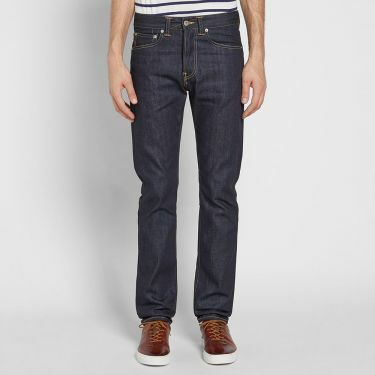 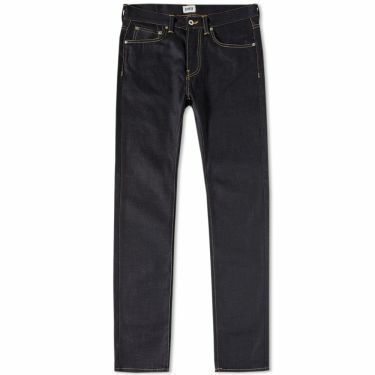 Made using 11.8oz indigo-dyed denim the slim sit slightly tapers at the leg to create one the label’s most popular styles. 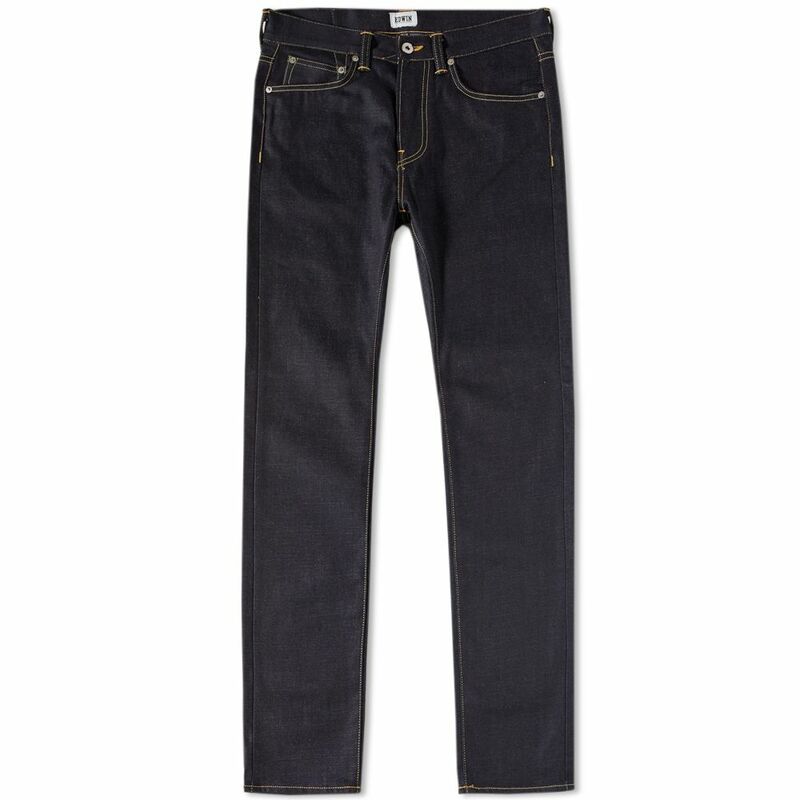 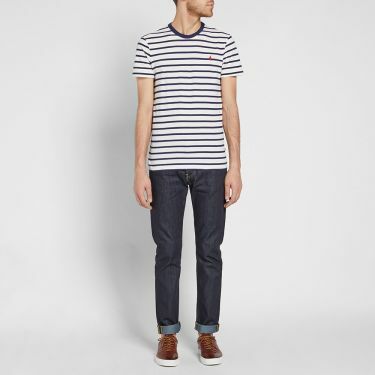 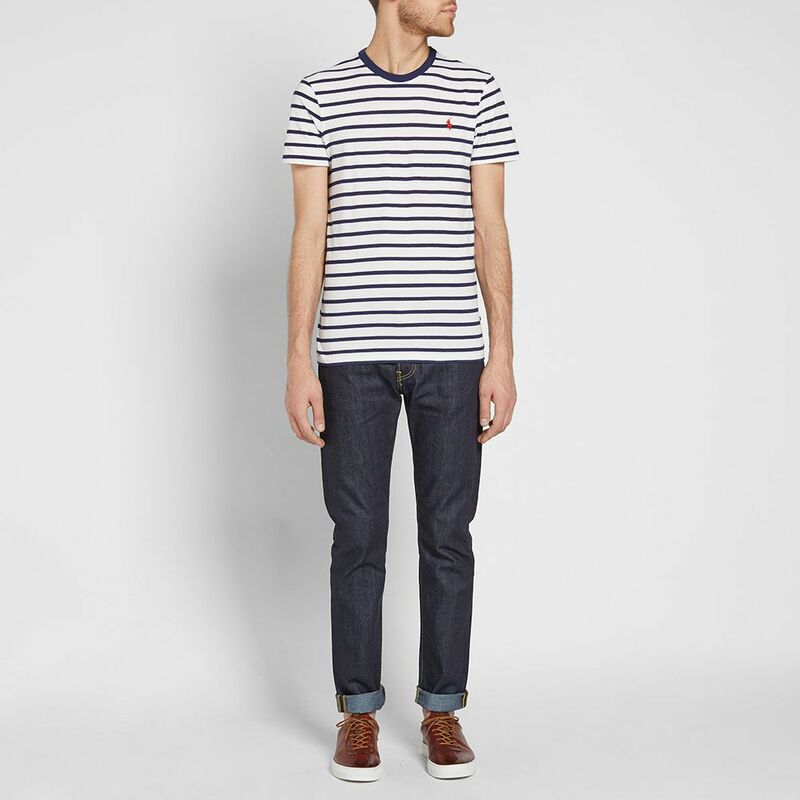 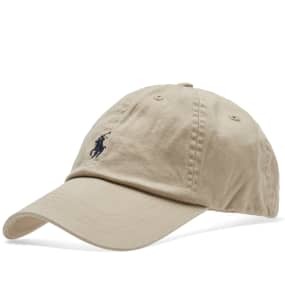 Model is 6'2"/189cm with a 30" waist and is wearing a size 30 x 32.